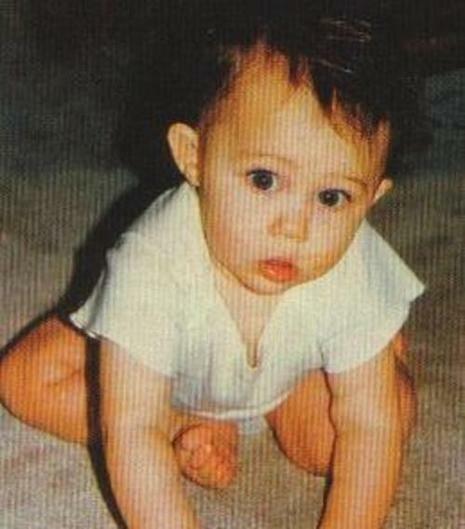 Cyrus was born in Nashville, Tennessee on November 23, 1992. She is the daughter of Leticia "Tish" (née Finley) and country singer Billy Ray Cyrus. She has an older brother Trace a vocalist and guitarist of an electronic rock band Metro Station in California. She has an older sister, Brandi The two were Tish's children from a previous relationship, whom Billy Ray Cyrus adopted when they were very young She also has an older half-brother, Christopher Cody, her father's son from a previous relationship, but she has not seen Christopher since November 2007 during her concert in Fort Worth, Texas. Miley also has a younger brother, Braison, and a younger sister, Noah, who is also an actress. Cyrus was named Destiny Hope because her parents believed that she would accomplish great things. Cyrus was nicknamed "Miley" because she kept smiling ("Smiley") as a youngster. She is of part Cherokee descent. 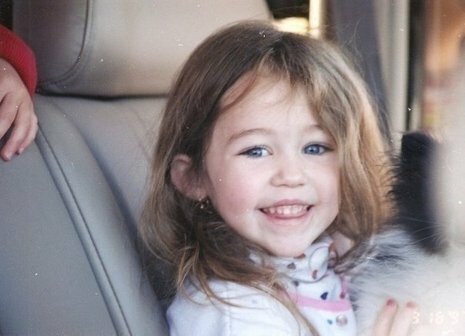 Born November 23, 1992, in Nashville, Miley grew up watching her father - country music superstar/actor Billy Ray Cyrus - perform. Soon enough, she caught the acting bug herself.